Who Are Your Favourite Divisive Directors? You all know the kinds of directors I mean. The ones whose output is regularly under a critical eye of reviewers and public and provoke wildly different reactions with each person. But which directors who fit into this category are your favourites? Lately, the output of Yorgos Lanthimos has really captured my attention. But who is it for you? What does everyone think of what I’ll be covering? 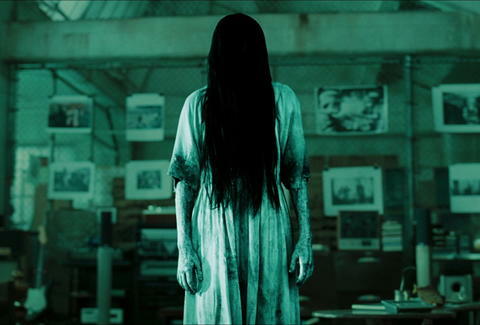 As it’s October and Halloween is approaching, I knew I had to do a month largely dedicated to horror movies. There will be some exceptions, but the vast majority of reviews will be of horror. Hope you enjoy. What Genres of Movies Do You Think I Could Review More? As a movie reviewer, I try to be as varied as possible in what I write about. And I do so love your input and support. So I wanted to ask which genres of film do you think I should write about more? I’m all ears for suggestions. What Are Your Favourite Olympic Movies? With the Winter Olympics currently in swing, I thought I’d ask a movie question to do with the Olympics on screen. 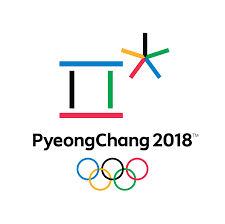 So which movies set around the Olympics and to do with sports pertaining to it? I have an inkling this post will garner some fine responses. Who Are Your Movie and Television Crushes? And this got me thinking about movie and television crushes we have over the years. So who for you is a crush from movie or television? It can be a recent crush or one from years ago. I’ve spoken in the past of my love and support of women directors. So I thought for February, my blog should review mostly movies directed by females. I’m very much looking forward to doing this and reviewing some excellent movies, plus highlighting the sheer talent and work ethic of female directors. What Are Your Favourite Movies Directed by Women? As anyone who reads my blog regularly knows, I’m a big champion of women. Especially when it comes to movies; I really like bringing to attention movies directed by ladies. There are so many fine movies directed by women to speak of that I decided to glean the thoughts of everyone else. So which movies directed by women are your favourites? I’m very much looking forward to your responses. 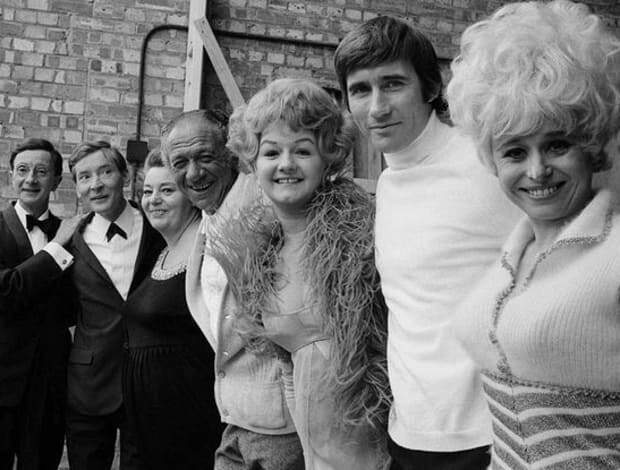 Who is Your Favourite Member of the Carry On Gang? Part of the joy in a Carry On movie is that the cast and the crew were regularly the same. This created a feeling of familiarity when watching them. So I’m curious to know which member of the main Carry On crew is your favourite? There’s so many to choose from so this should be interesting. What Is Your Favourite Ed Harris Performance? 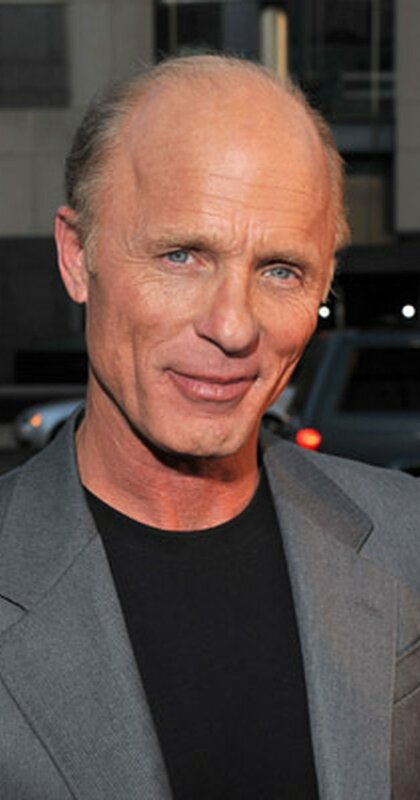 Ed Harris; that charismatic and ever so versatile character actor who has a knack for popping up in so many movies. I can honestly say I can’t think of a bad performance from him, that’s how reliable he is. I admire the guy a hell of a lot for his talent and ability. So which of his many performances really stands out to you?